We will look to re-schedule later in this year. 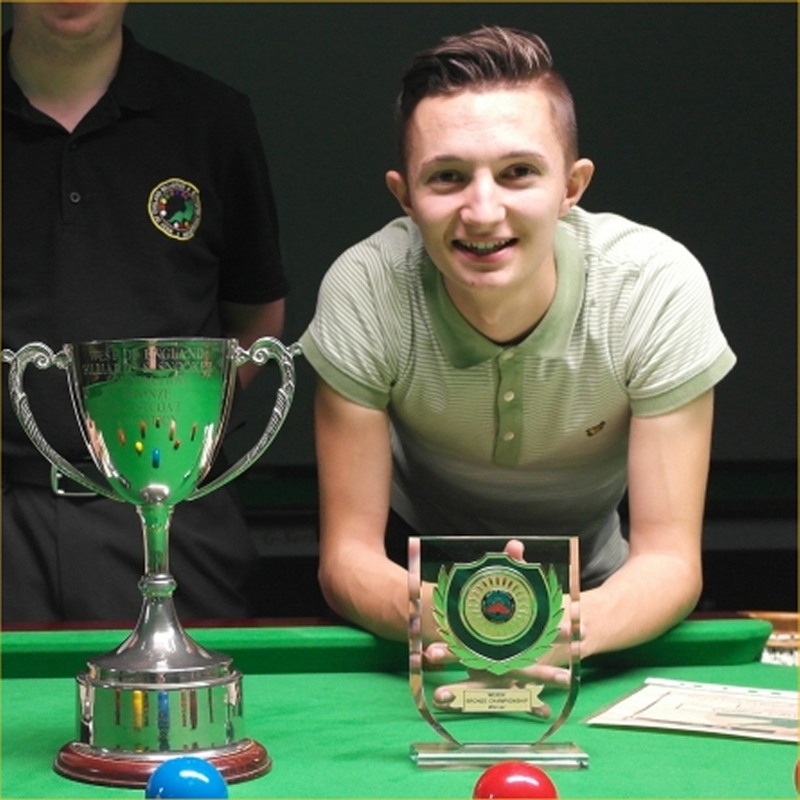 Welsh snooker ace Callum Lloyd is the current West of England Bronze Waistcoat Open Snooker Champion. Who will be the next ? If you where under 19 on the 31st December 2014 you can enter. This year the event will be held at Jesters, Swindon. 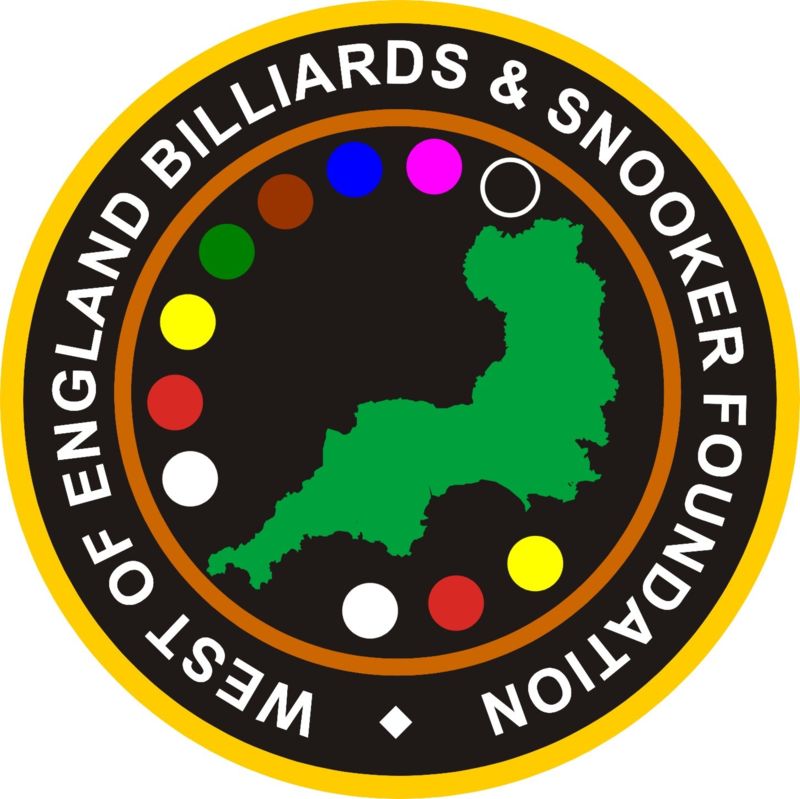 Two days snooker for just £10, all entry fees paid out in prizes.